Thursday, 20 October: New York, I will be broadcasting live (5PM – 6PM, NY time) from Picture Room, NYC as part of their project with Know Wave. My heart belongs 50% to NYC and 50% to Antwerp. That’s why I’ll be playing all music produced on Belgian/Dutch soil, in NYC. 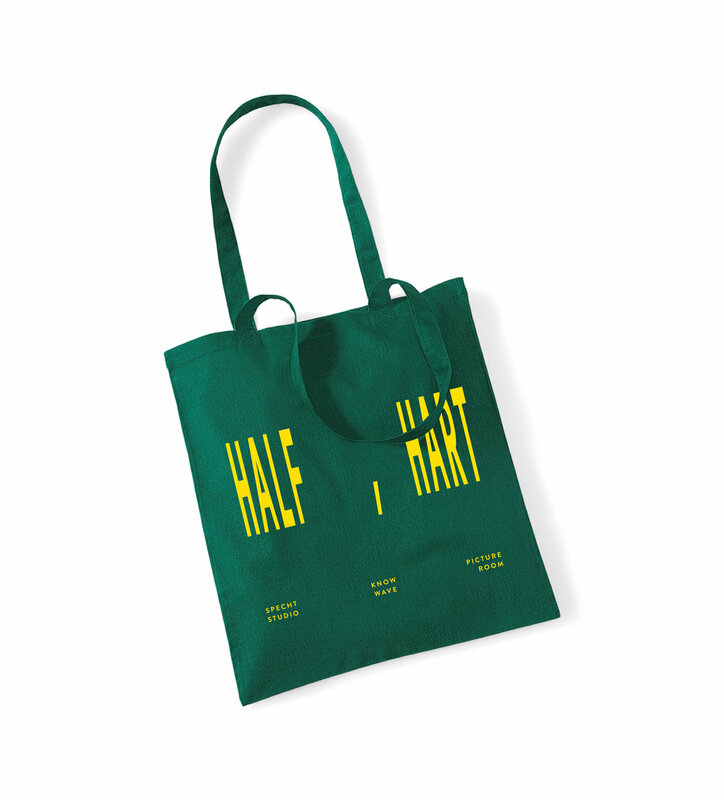 HALF HART. 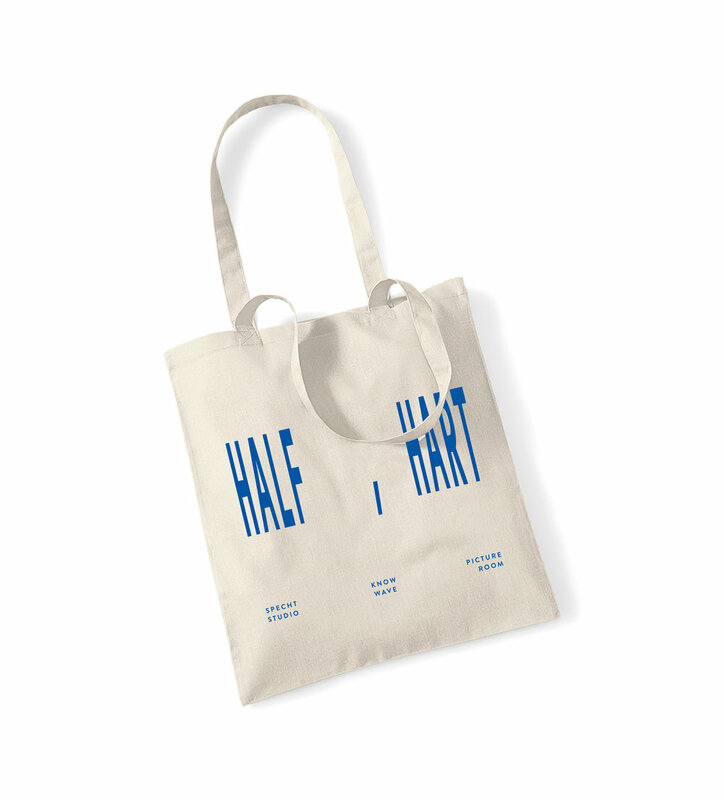 These totebags will be soon available! Bottle Green, Natural and Lavender.